The Beautiful, Well Appointed Model Homes are Now Selling at Arterro. Call me now and lets go look at these Model Homes before they are gone. 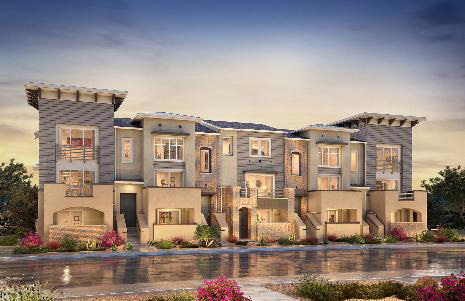 Arterro, being built by Davidson Communities consist of 63 detached single family homes on homesites ranging from 7,600 to 13,901 square feet. Arterro currently has three furnished distinctively appointed model homes. 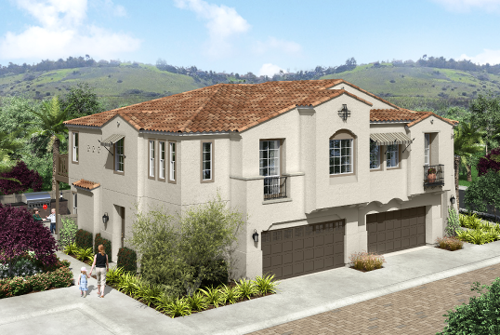 These new homes in La Costa range in size from 3,288 to 4,384 square feet and feature 3 to 6 bedrooms with 2 to 4 car garages. Taxes at Arterro will be approximately 1.063%. Additional taxes and Mello Roos is expected to not exceed $1,262 per year. 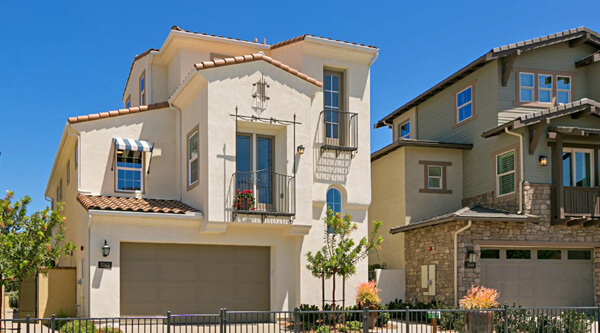 These new construction homes being built by Davidson Communities are located in the hills of La Costa in Carlsbad, California. 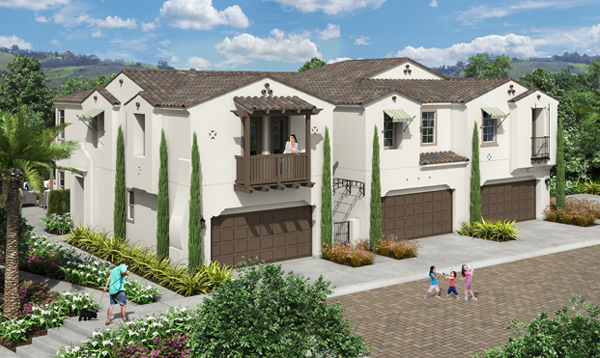 Homes are in walking distance to the new La Costa Town Square which offer a variety of shopping and dining opportunities. The Pacific Ocean Beaches of Carlsbad and Encinitas are approximately 7 miles away which allows easy access to the beaches & provides a living experience with cool coastal breezes.